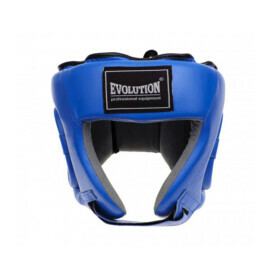 Match boxing helmet designed to protect the head during fights, made of natural leather, filled with high-density foam. Perfectly suppresses blows. It provides the practitioner with comfort and safety during use. 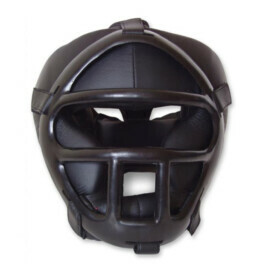 Made of Natural Leather With Solid Plastic Mask face protection for full face. Inside special hi-density foam & cotton filling. 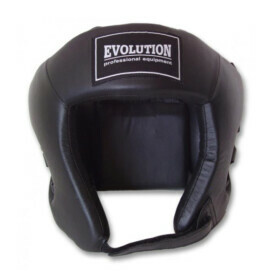 Extra protection for back of the head with special hi-density foam back Velcro closing. 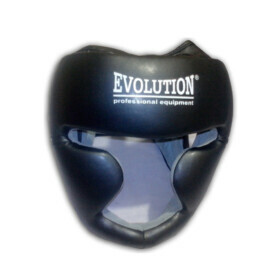 Head Guard Made of PU. 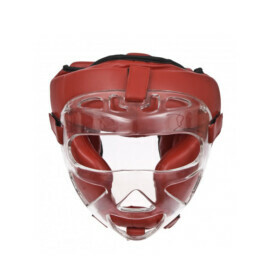 Inside rubber and special hi-density foam padding for extra protection of face & ears with lace closing at the top of the head.